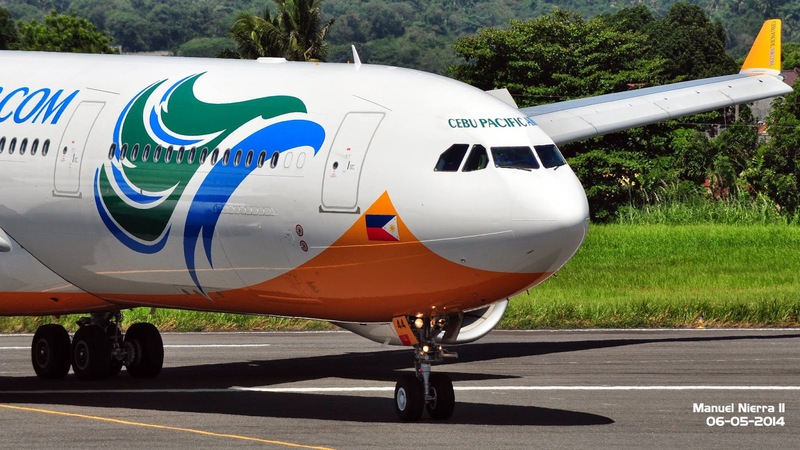 Aviation Updates Philippines - The leading low-cost carrier in the Philippines, Cebu Pacific Air, is planning to mount flights to Myanmar after the successful air talks held on May 20. Tigerair Philippines had also expressed interest on launching flights to Myanmar. Tigerair Philippines and Cebu Pacific are currently seeking approval from the Civil Aeronautics Board for a total of 2,520 weekly seats to Yangon. Cebu Pacific had applied for the position to be the Philippine's leading carrier to Myanmar. Meanwhile, Cebu Pacific is currently awaiting Congressional approval for the 100% acquisition of Tigerair Philippines. The $15 million acquisition will create the largest budget airline network between the Philippines and Southeast Asia. In the successful air talks, CAB executive director Carmelo Arcilla said that "Myanmar is a rapidly growing economy of about 60 million people, with a potential for the development of direct connectivity with the Philippines." Aside from the two carriers, Philippine Airlines is also eyeing in launching flights to Myanmar to expand its international destinations. In a separate report, Ramon Ang said that his airline is earning money which started last April due to the re-fleeting and modernization programs. So far this year, the Philippines had signed a new air services with France, Singapore, New Zealand and Canada. Following the expansion of air services, Cebu Pacific Air is also planning to launch flights to Canada aside from Philippine Airlines.